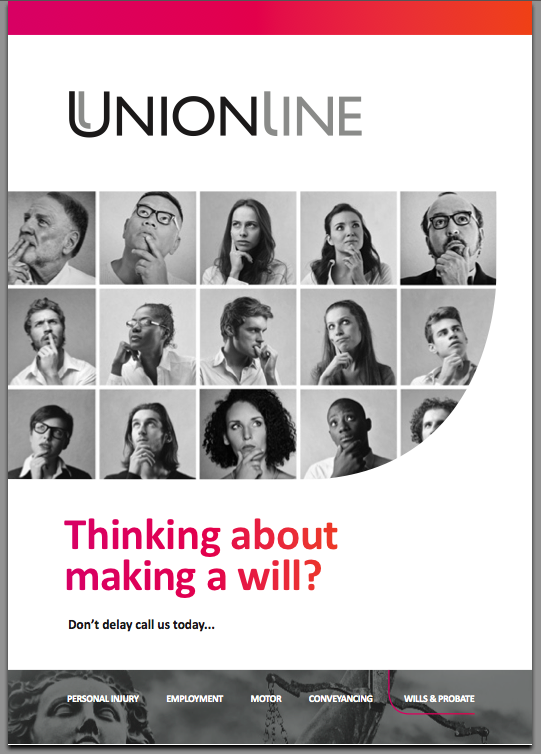 But when it comes to slipping from this mortal coil we all need to think about our legacy - and UniuonLine offer their members a fully comprehensive service to making a will. This touchy subject needed to be handled in a sensitive way and we feel that this leaflet delivers both on a professional level as well as being eyecatching and functional. If you have a product or service that is sensitive in nature, why not give us a call to help you promote it in the right way? Call us now on 01332 291141 and we will be happy to discuss the options. Denmaur Paper have a strong reputation as a quality paper merchant and wanted to help promote a new paper brand UPM Fine as an upmarket quality stock. We devised this on-line campaign to help them to achieve a greater awareness of the product and to help shift more tonnage. 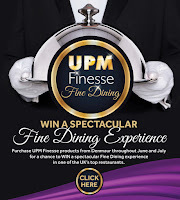 The campaign allows winners to enjoy fine dining at some of the UK's finest gourmet restaurants. A simple idea really, the best way to your customers is through their appetites! It has been a long time coming, but when Harris RCS engaged us to look at thier new website we felt that they needed a complete update for all the branding. After all, why spend money on a website and place a poorly designed old fashioned logo on it? So, we devised this new look for both the corporate branding and the new website. The combination is quite striking and has helped to give Harris a confident and impressive customer facing web presence. 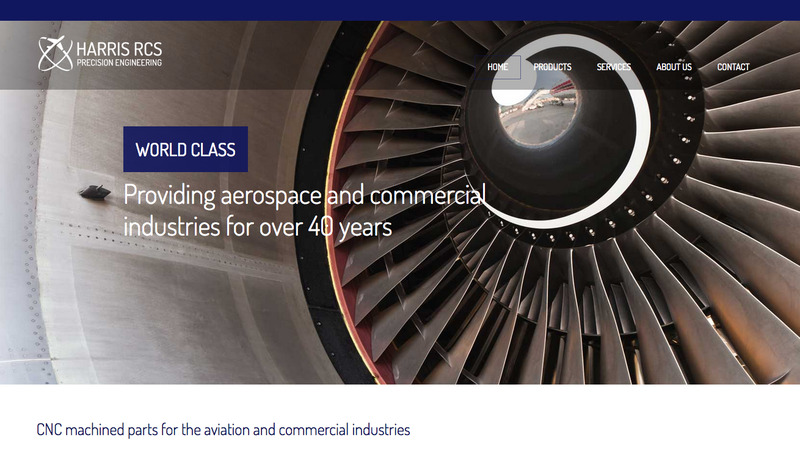 To visit the site click here, or if you wish to talk to us about your brand or website, why not visit our website to find out more, or call us on 01332 291141 and we will be happy to discuss your project. 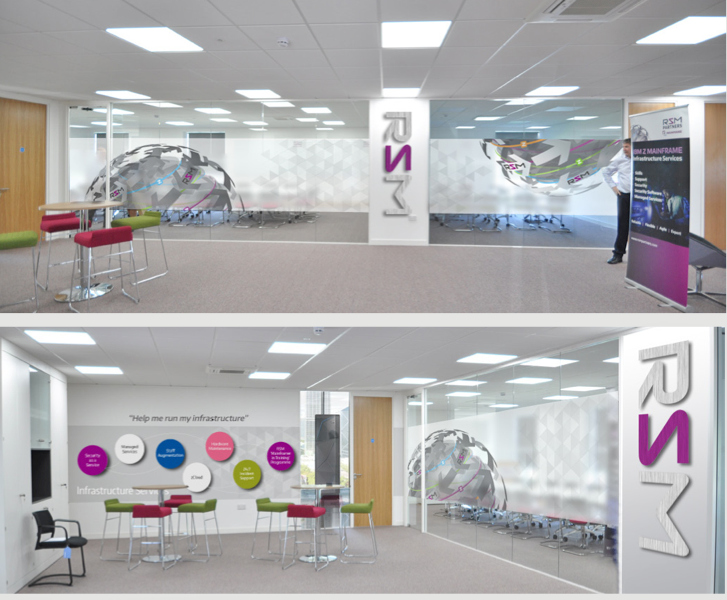 RSM move into new premises this month and to go with the move, a brand new interior concept was devised by PE Creative to help them to create a totally immersive experience for their customers. 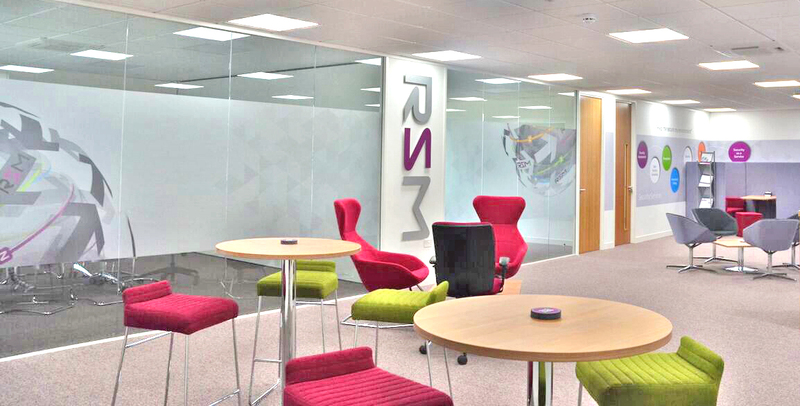 By reading the walls, any RSM representative can 'pitch the RSM story and services' to any visitor. From concept through to final execution, very few changes were made. A testament to RSM's clear direction and marketing savvy. 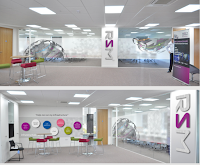 If your workplace needs refreshing or you simply wish to create an immersive experience for your customers give us a call on 01332 291141 and we will be happy to discuss your requirements. 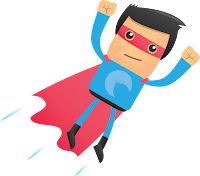 Sam Cobley of Bright Cloud wanted to have a revised super hero character, based on a past campaign. "This time make it look like he is flying" was the brief...what do you think? If you need any illustrations or cartoons then please give us a call on 01332 291141 and we are sure to be able to help! Just what do you think of when you think of Texas: ten gallon hats, horses, cactus, burgers, steers, cowpoke, gunslingers...? 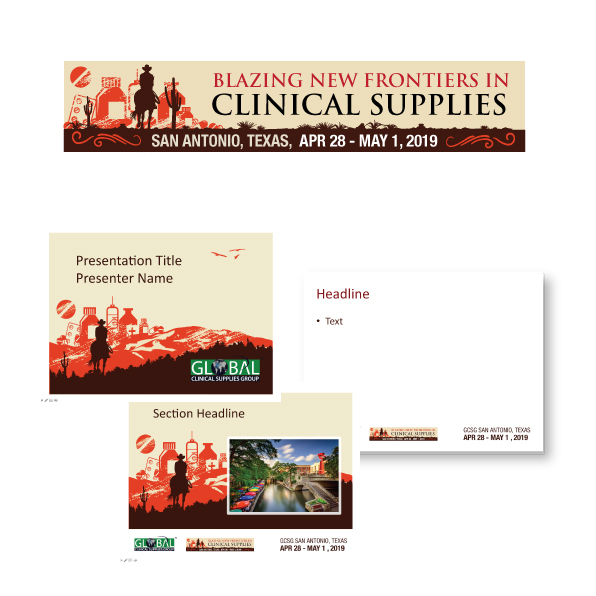 So when the GSCG decided to host a conference in Texas they needed a brand image to help set the tone. We devised this rather neat branding for them. We think it fits the bill rather well...complete with a tablet sun! The designs have been purposed for web, SM and PowerPoint channels. 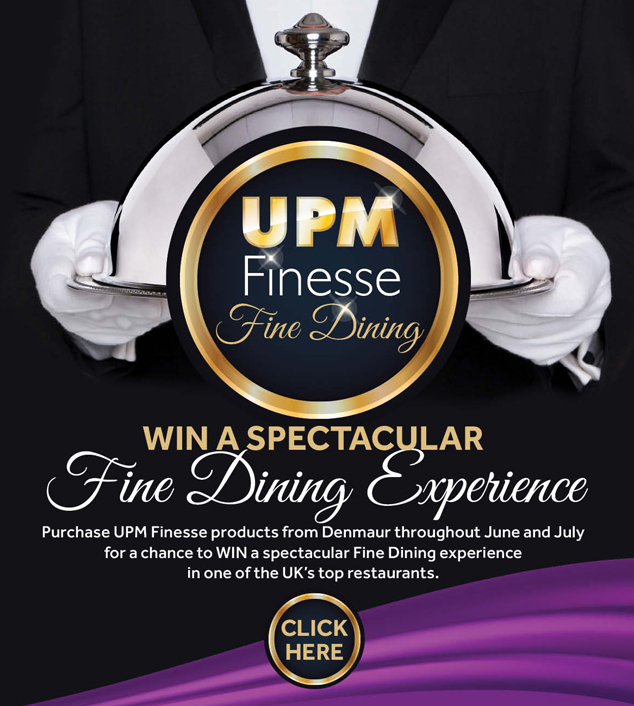 If you have a campaign that needs some ideas - then why not give us a call on 01332 291141 now?